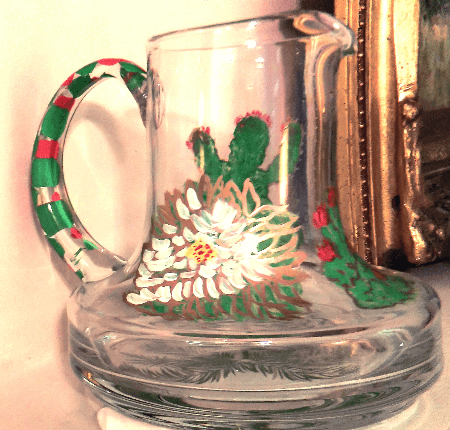 Tequila is flowing for your favorite margaritas in our margarita pitcher and there is a party going on. 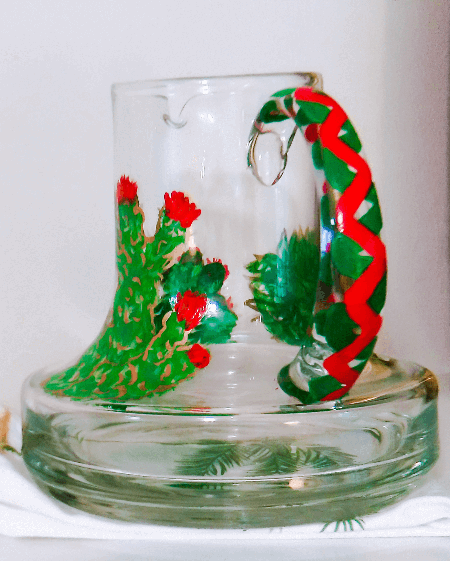 Mix up your Margarita Mix for your best frozen margarita receipe and pour your Margaritas right in our cute margarita glass set of margarita glasses with a matching pitcher. 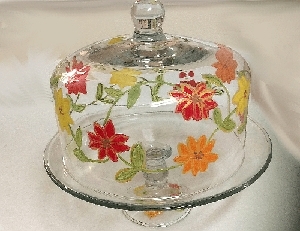 These make great wedding gifts, groomsmen, bridesmaid gifts, Birthdays and so much more. 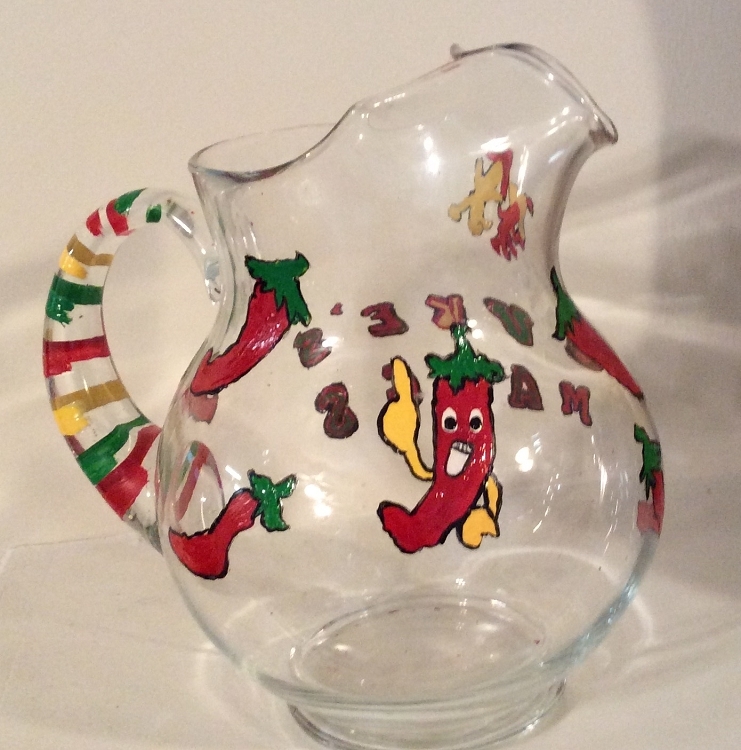 Clearly Susan's hand painted margarita pitcher is large and holds over 2 qt of your own Margarita mixture. 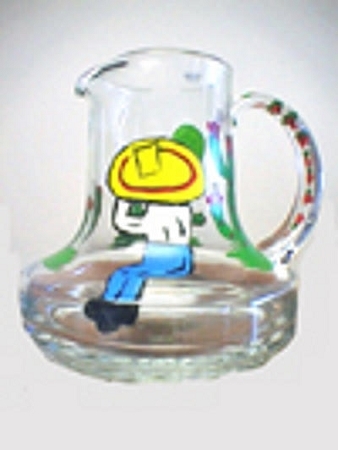 We offer several designs of margarita pitcher, but you are welcome to request one of your own. 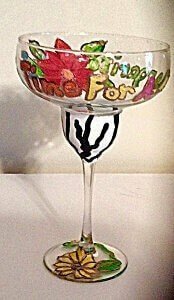 Order margarita glasses in and you have a Mexican fiesta. 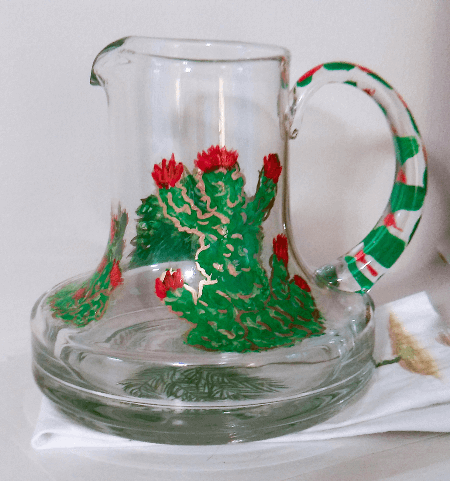 By the way what is your favorite best frozen margarita receipe? Send it to us and we will put it up on the website and acknowledge who it is from.